A while ago whilst browsing in Boots I thought I'd take a look at the Natural Collection stand. 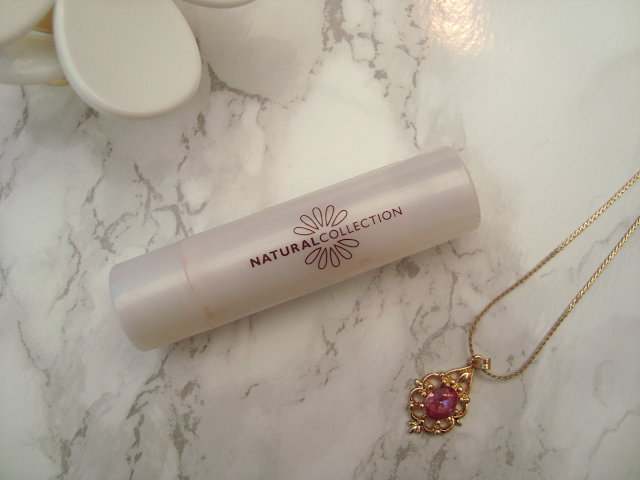 The last time I bought anything from Natural Collection was when I was about 14 and first started to want to use make-up. 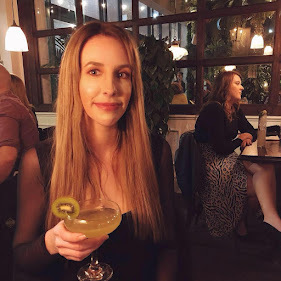 I remember buying a bottle of foundation 3 shades too dark for my skin, poured it into my hands then rubbed it on my face - no wonder everyone laughed at me. I decided to steer clear of the foundations this time round and chose a lipstick instead. I picked a lipstick in the shade Rose Petal. Rose Petal is a lovely, creamy soft pink with a hint of coral. It's very pretty and very natural looking. Once applied I don't find this lipstick too drying on the lips, a Barry M Lip Paint it is not! The lipstick is called a Natural Collection Moisture Shine Lipstick but I would say it looks matte once applied. It does show up areas of dry skin on the lips but it isn't as bad as other lipstick brands. It is worth noting the packaging to these lipsticks. Natural Collection is an inexpensive drug store brand ie, it's cheap therefore the packaging is cheap. 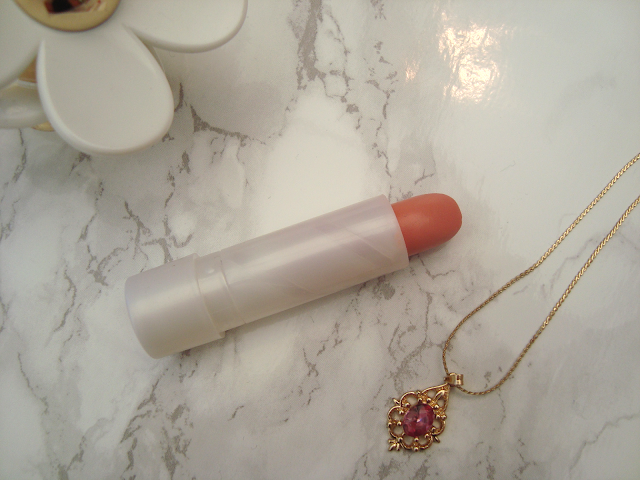 I haven't had any problems with my Rose Petal lipstick yet but as I liked this lipstick so much, I bought another one in a different shade, got it home and tried it then when I was twisting the lipstick back down it snapped in half and fell on the floor to be covered in dog fur - nice. Overall, I really like this lipstick and for £1.99 you really can't go wrong. Yes the packaging looks cheap but you're paying less than £2, what do you expect?! The formula and the colour of the lipstick itself is really really great and to be honest, I prefer this lipstick to ones from a more expensive brand! Well worth trying.